At milktooth we’re excited to announce our April school holidays. We’re offering a range of kids art classes that have something for everyone, so dive on in! 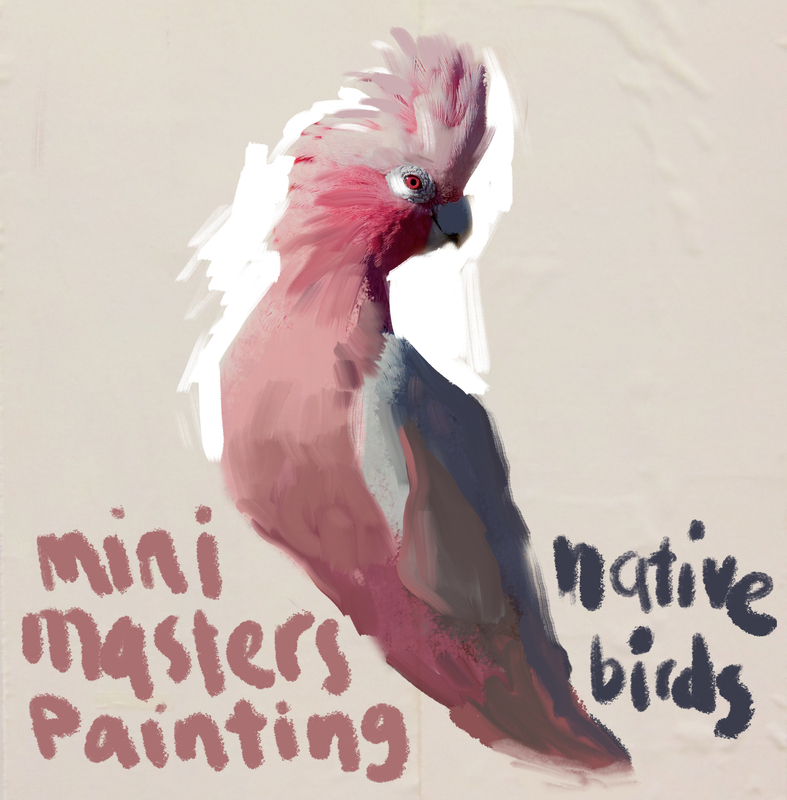 In this 2 hour long workshops, students will explore and celebrate native birds as they complete a detailed painting of their chosen winged friend. Artist Elizabeth Marruffo will guide you through composing an image, preparing surfaces, image transferals and laying down tonal values. All important skills that can be used in any future paintings. This workshops is ideal for those wanting to take their painting skills to the next level. Do you like dinosaurs? We sure do! 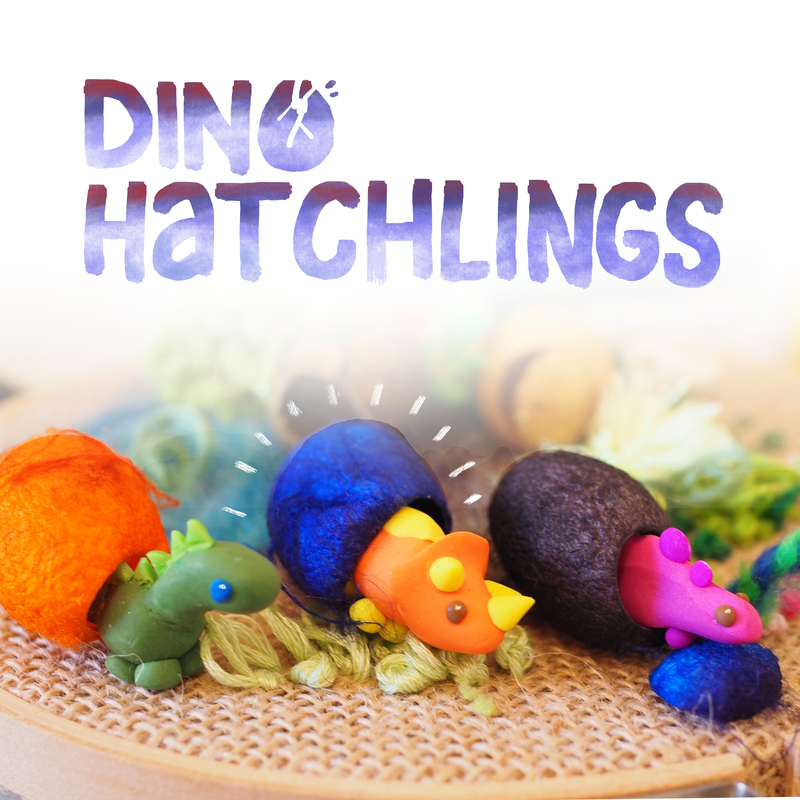 In this workshop we’ll be making and baking a trio of little sculpted dinosaurs that nest in silken eggs. 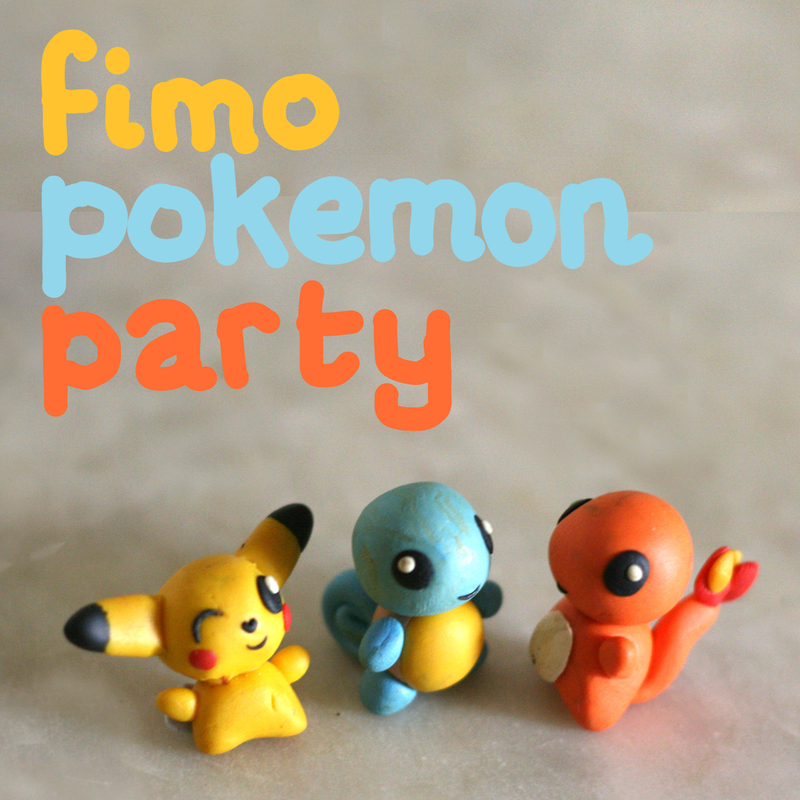 You’ll learn the fundamentals of sculpting with polymer clay, how to make super cute figures and look at special glazes you can give your finished creations. In this workshop, you’ll learn how to design distinct Peach characters, each with their own personality and sense of style. 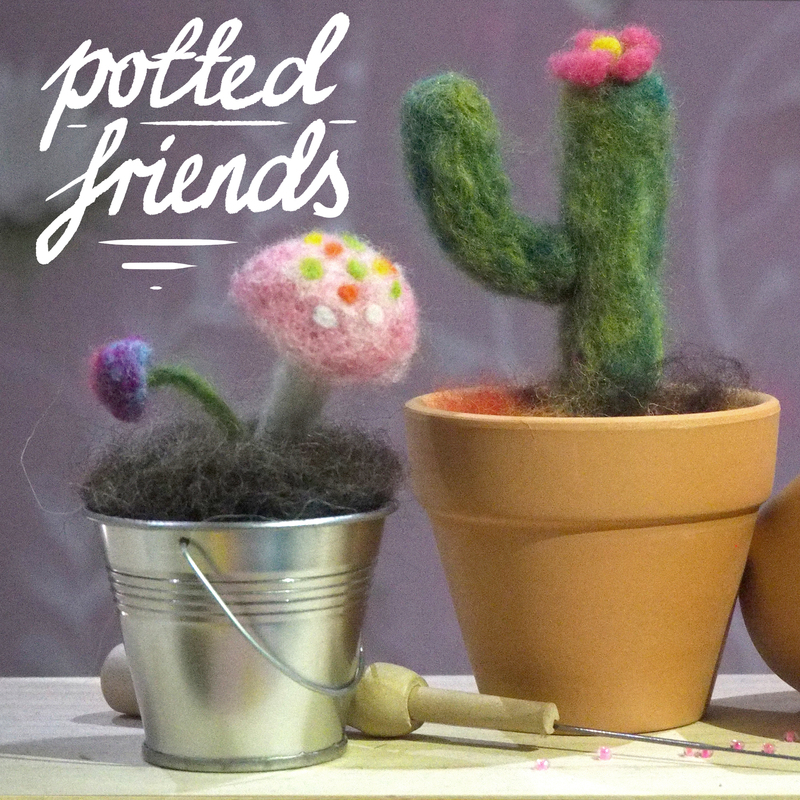 You’ll then use native plants, leaves and seedpods, along with felt to sculpt your own interpretation of your characters, just like the creator of Home Time did! This is a terrarium with a difference! 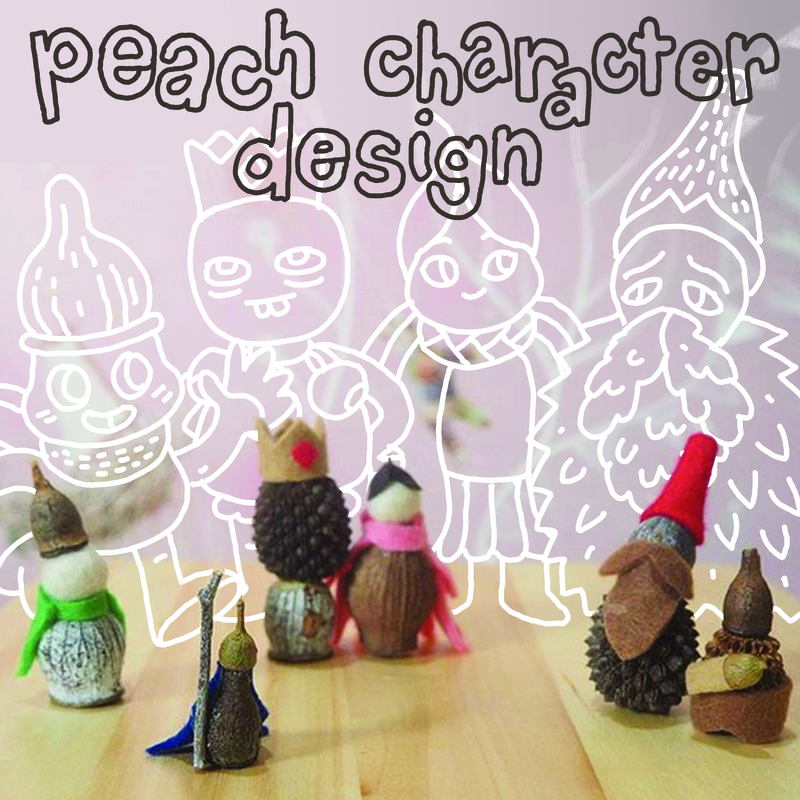 Working from the graphic novel, Home Time, by Campbell Whyte, you’ll be crafting your own adorable Peach characters. 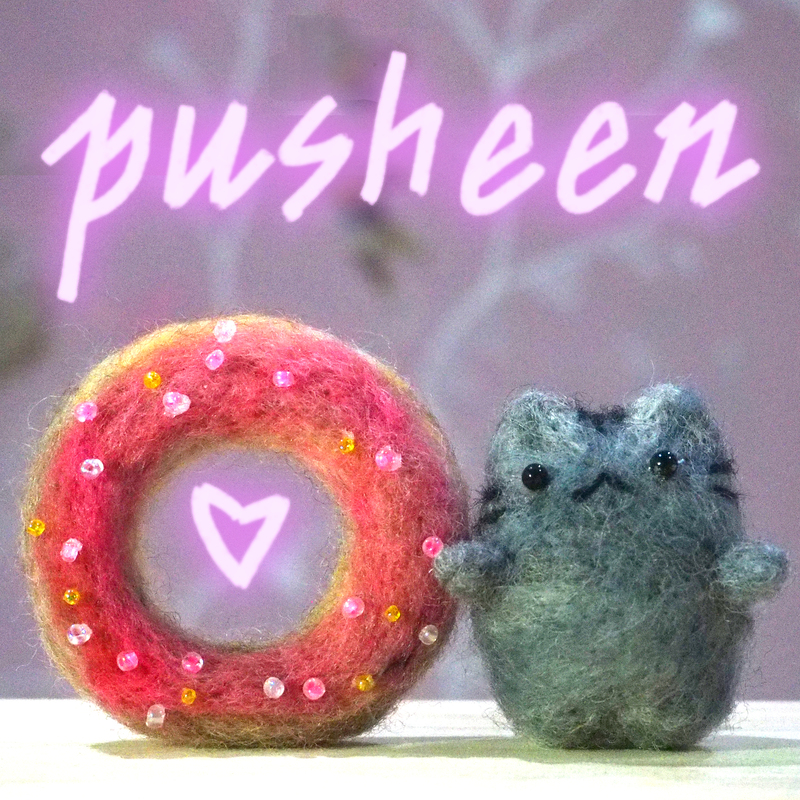 Using special needles and all natural wool, you will stick and poke into life your own action-packed cuties. Have fun designing and shaping their accessories, such as capes, hats, belts and skirts. 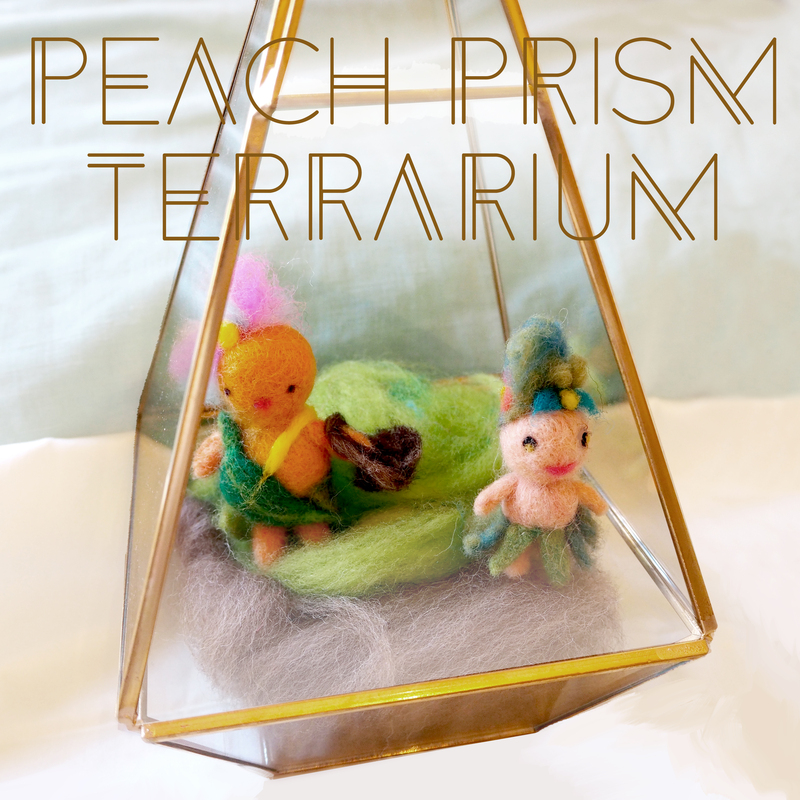 Your little creations will then be nested within a gorgeous faceted terrarium that you get to take home! Life-drawing from a Mexican Hairless Dog? Beyond amazing! 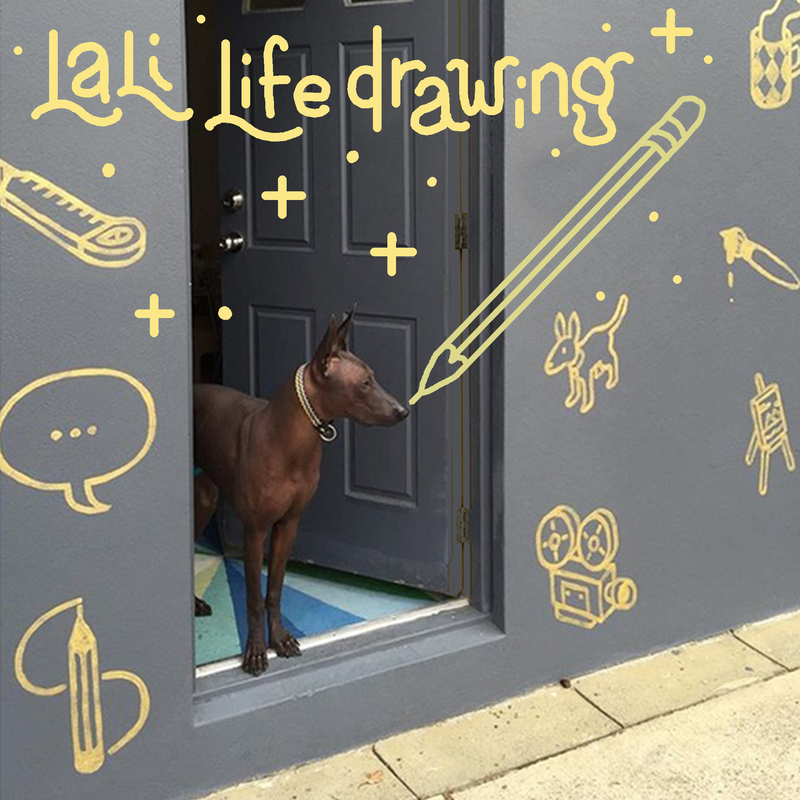 Come spend a morning with our resident mascot, Lali, the Mexican Hairless Dog, as you try to capture her likeness. 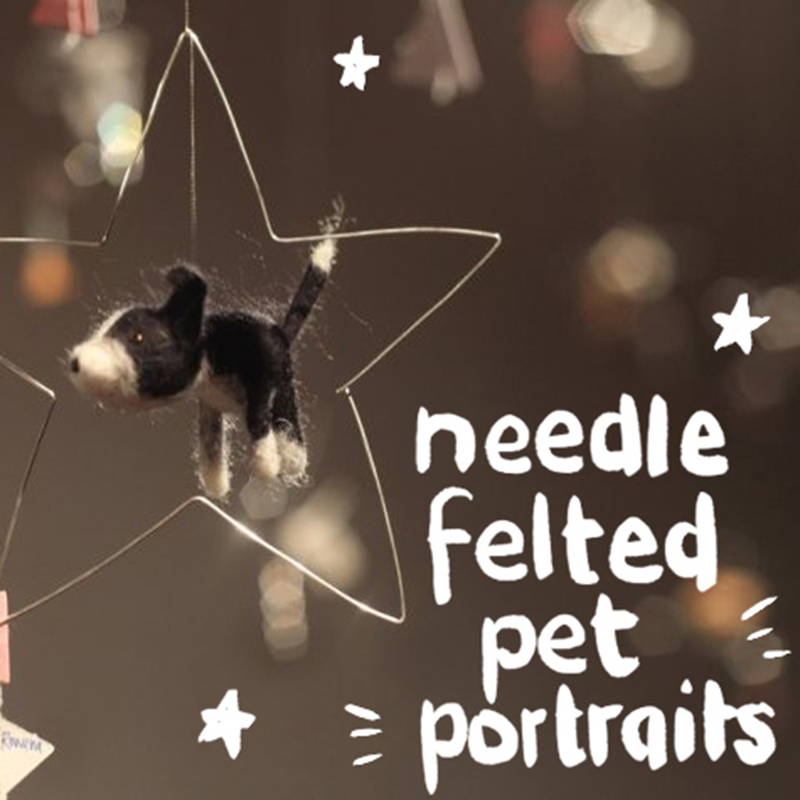 You’ll be taught a range of super-useful quick-drawing skills that you can then practice on our four legged friend. From capturing movement in line, analysing shapes and identifying tonal values. This workshop will be a giggling fit, while also seriously improving your drawing skills. RReady to make a booking?